Mount Aso / 阿蘇山 is an active volcano which is only 1.5 hour drive from Kumamoto City. Japan lies on the “Ring of Fire”, there are 110 active volcano in Japan and among them 47 are still active. Pretty scary right, that is why there are so many earthquake in Japan. And Mount Aso is the largest active volcano in Japan! The peak is at 1592 m.
The drive up to Mount Aso is simply relaxing, you get to feel the entire pasture in the Panoramic view. You got to feel what is peace and tranquility. Standing at the grassy plain, one of the famed sights at Mt. Aso! Its mountain pastures are used for cattle raising and dairy farming. Plenty of snow for people to play with. There are few lookouts where cars can stopped and take pictures or just enjoy the view. Having some fun at the lookout, making little snow man. Only when you really hands on then you would know making a tall snowman is not easy, especially you need all the equipment, shovel, spade and gloves which we didn’t have. This is a great place for family with young children. There are plenty to play with in this farmland. 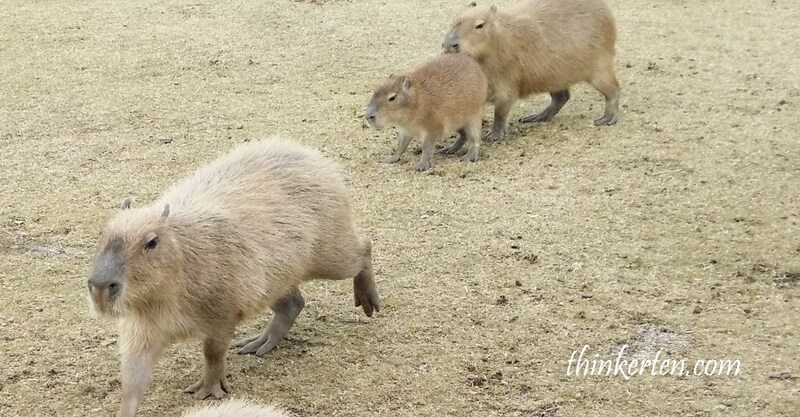 Once we entered the farm, we were greeted by a group of friendly Capybara. 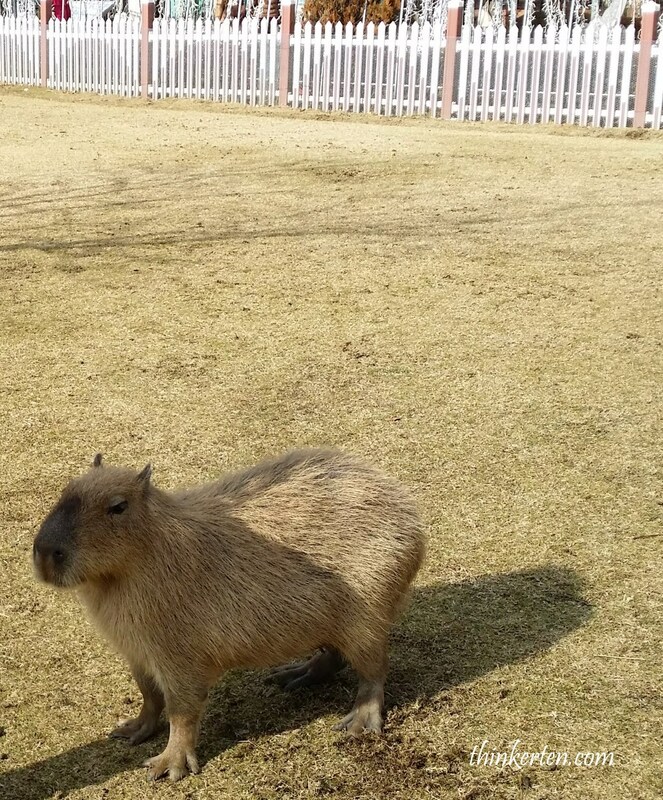 These cute animals are the close relatives of guinea pigs and usually lives in groups of 10-20. 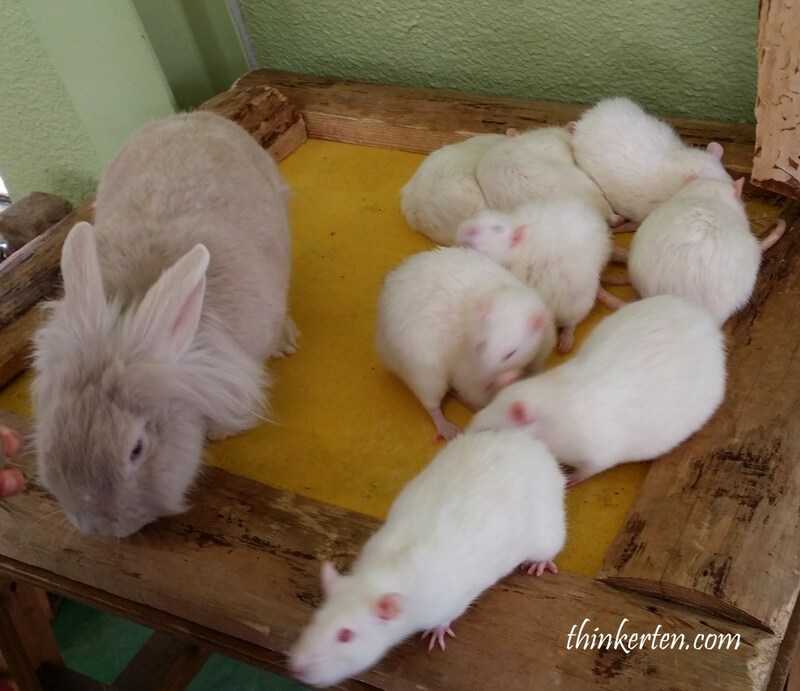 They constantly asking for food from us and they are not afraid of human. I noticed they like to play with water a lot, there are few ponds for them to play with. The Famingos walked toward our side once they saw us. The animals in this place weren’t afraid of human. 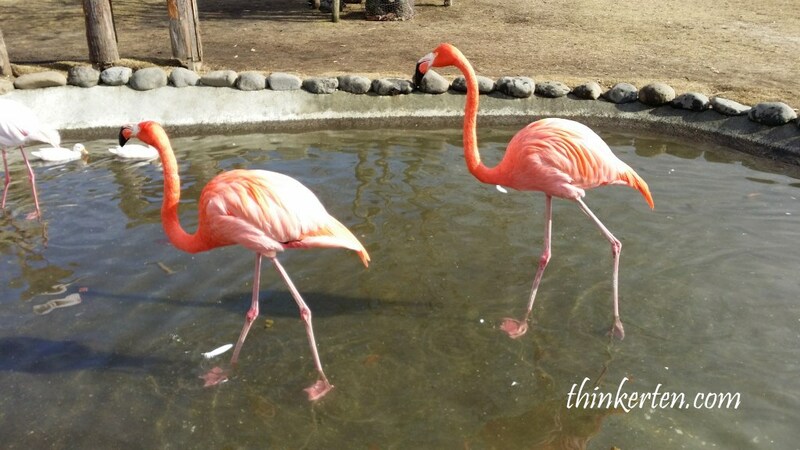 You may notice the flamingos usually stand on one leg while the other is tucked beneath their body because standing on one leg may allow the birds to conserve more body heat. I was really attracted by their bright colors. 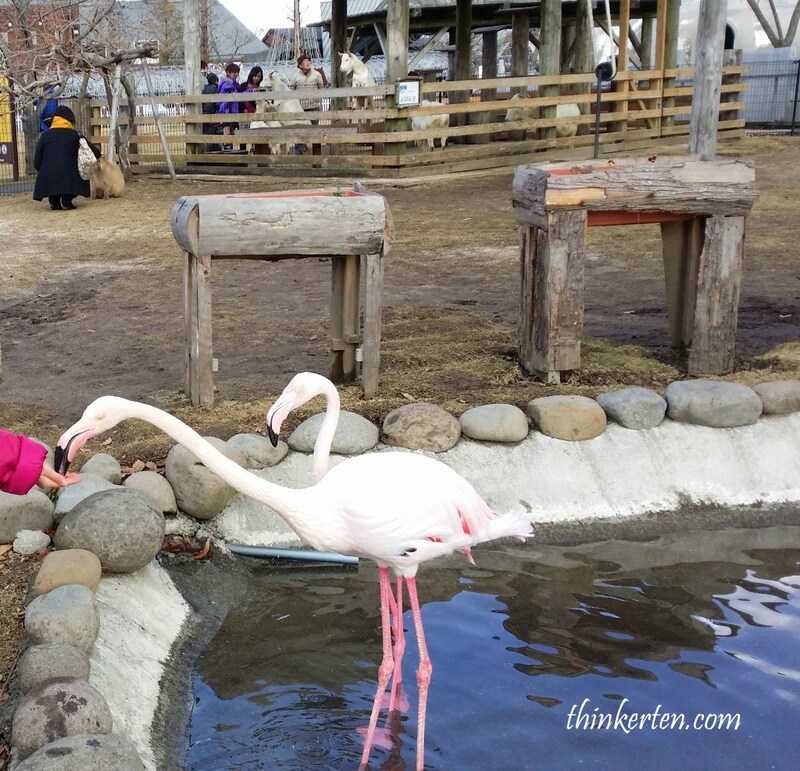 The color pink comes from beta-carotene in the food that flamingos eat. 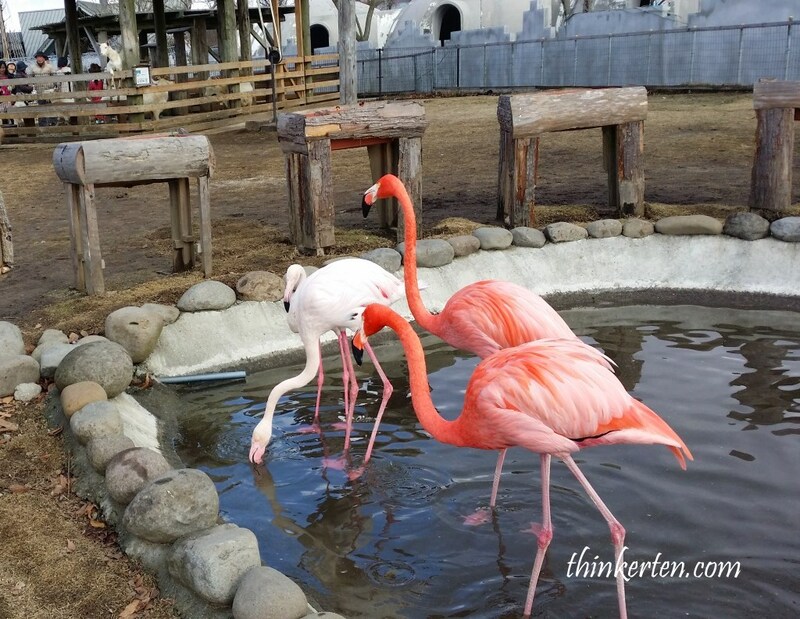 Flamingos hold their bent bills upside down while feeding. 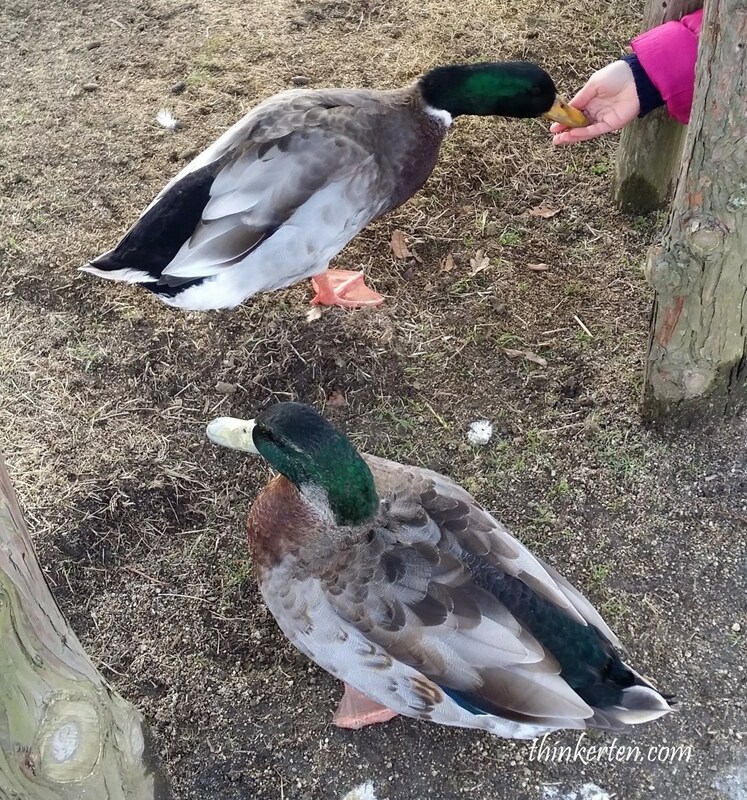 They are actually very happy to be fed by the visitors. Animal lover would find this place a paradise, you could buy the food for the animal and feed them. But it is not cheap about 500 yen (USD $5) for a small cup. Poor llama was inside the wooden cage, you can still feed him from the outside. 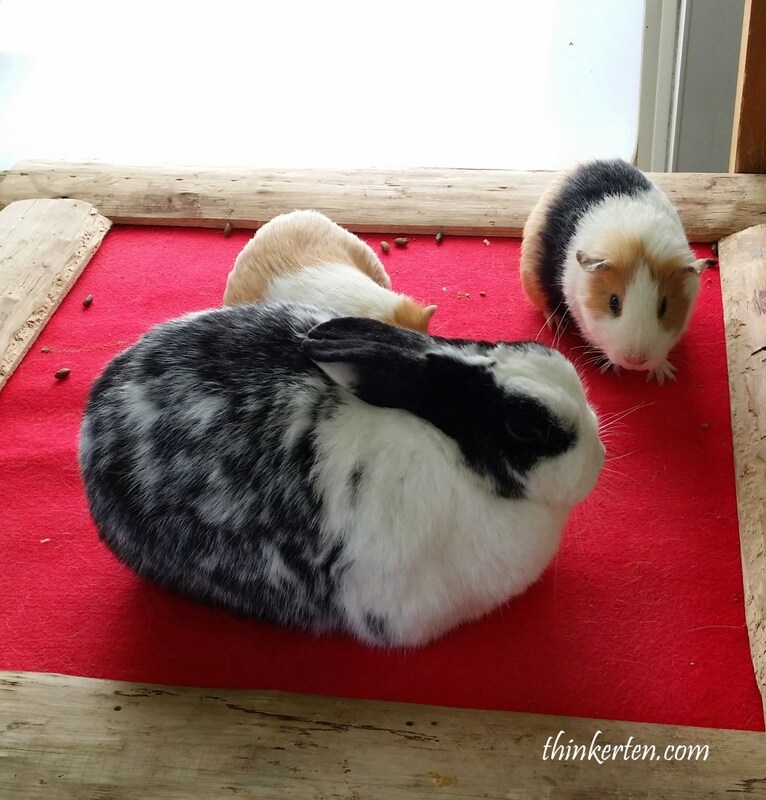 You can pat these small animals, take out and hold them if you dare. 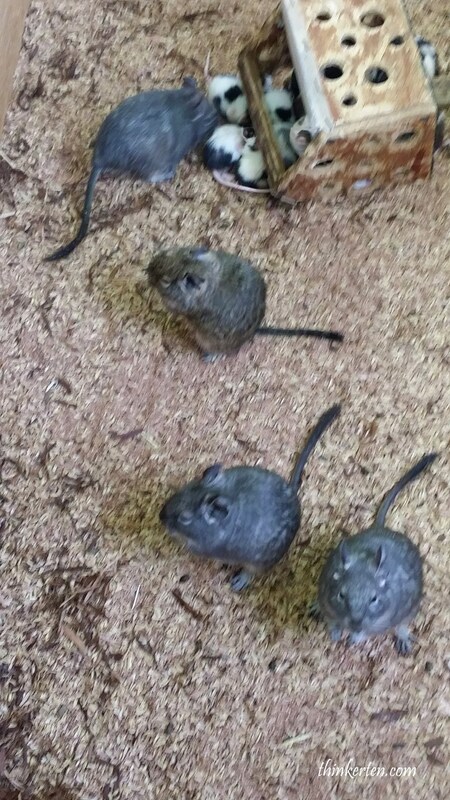 The tiny black mouse were pretty scary and their babies are white and black in colors. 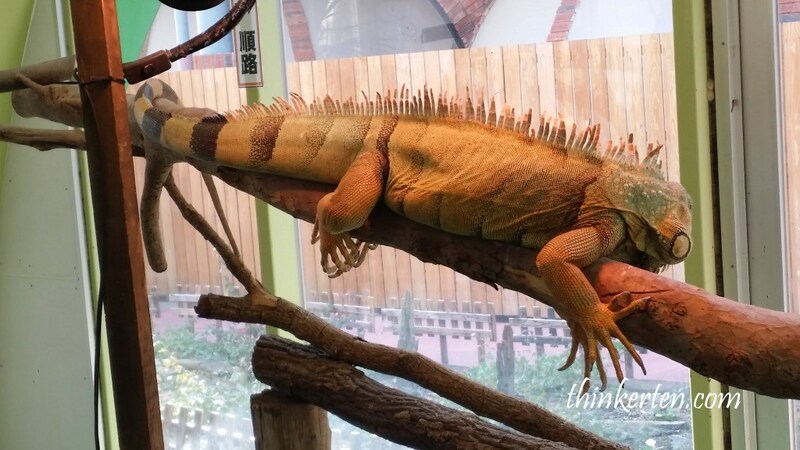 This monster is very big and not moving at all when visitors were around but he is still alive. 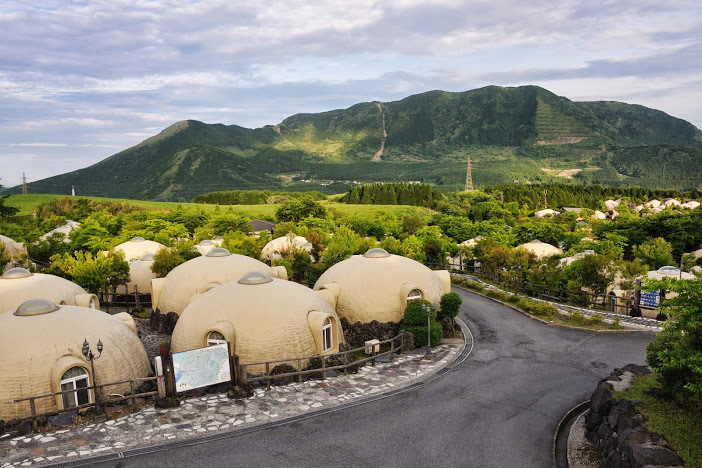 Each room is built like the igloo style which has attracted many local tourist in Japan to visit this place. A great place to getaway! There are two cities being attacked by American nuclear bomb during World War II, Nagasaki was one of the city, another major city is Hiroshima. The Nagasaki Peace Park has a iconic huge Peace statue sitting in the central of the courtyard. 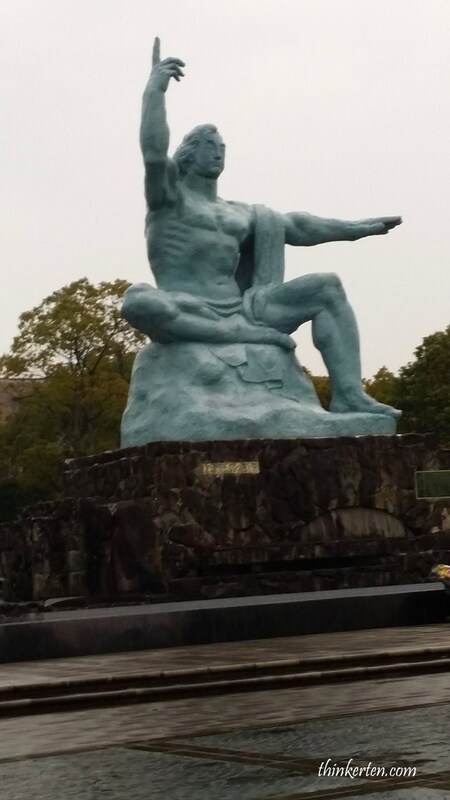 It is said that the statute’s right hand is raised upward to point to the threat of nuclear weapons while the horizontally extended left hand symbolizes peace. And the statue is suppose to look like some kind of god. It was designed by a local sculptor. People often come here to offer their prayers for the dead victims. Beside Nagasaki Peace Park, there are many others interesting sites you could explore, such as Huis Ten Bosch theme park with Dutch style and many more. In Nagasaki, you would find the fusion of culture from Dutch, Portuguese & Chinese blend into their life. Japanese cuisine “Tempura” – origin from ‘tempero’ in Portuguese recipe. We visited Saga Space & Science Museum! Great place for young kids to learn about Science and Space. 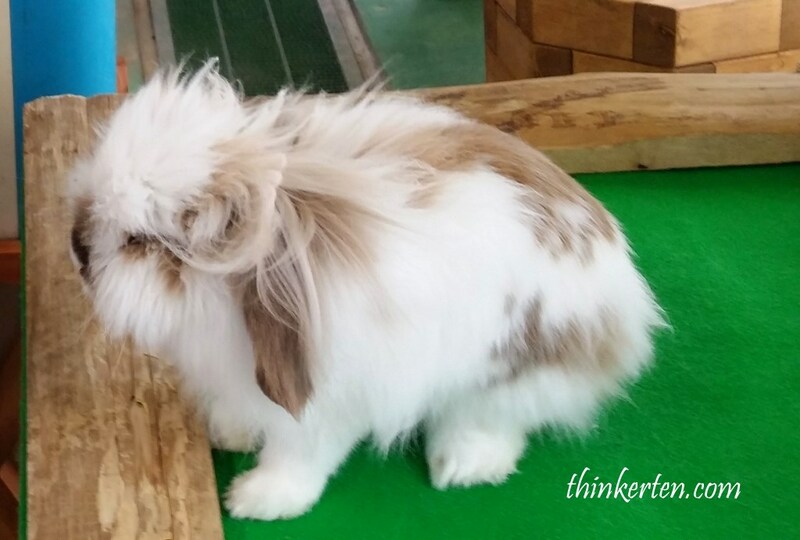 An educational tour not only for kids, for me too! The hotel is less than half an hour to Fukuoka Airport. The hotel is near the Hakata shopping malls and Hakata station, a business hotel with no hot spring but very convenience to access all the shopping areas and restaurants.